The brothers Joseph-Michel and Jacques-Etienne Montgolfier developed a hot air balloon in Annonay, Ardeche, France, and demonstrated it publicly on September 19, 1783 with an unmanned flight lasting 10 minutes. 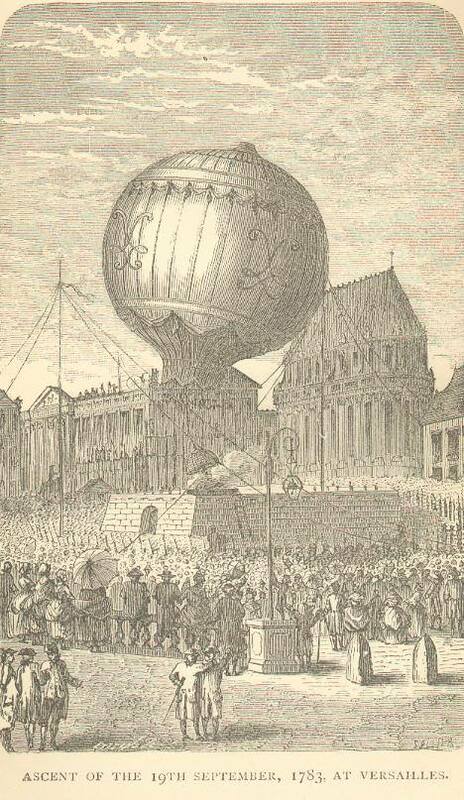 After experimenting with unmanned balloons and flights with animals, the first balloon flight with humans aboard – a tethered flight – performed on or around October 15, 1783 by Etienne Montgolfier who made at least one tethered flight from the yard of the Reveillon workshop in the Faubourg Saint-Antoine. Later that same day, Pilatre de Rozier became the second human to ascend into the air, to an altitude of 80 ft (24 m) which was the length of the tether. 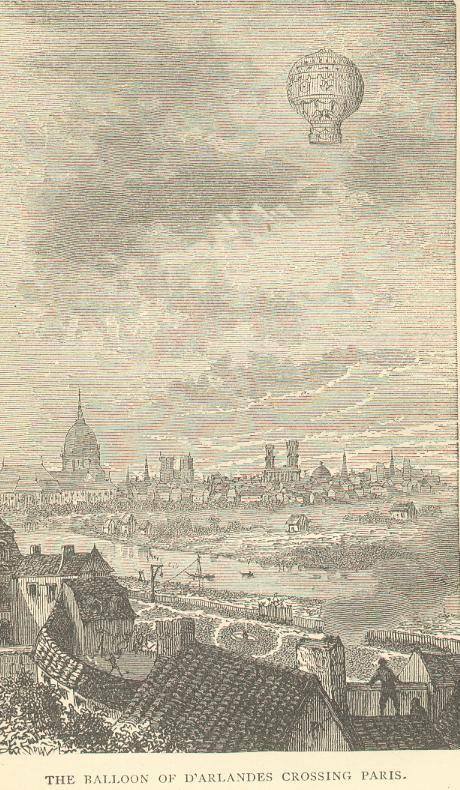 The first free flight with human passengers occurred a few weeks later, on November 21, 1783. 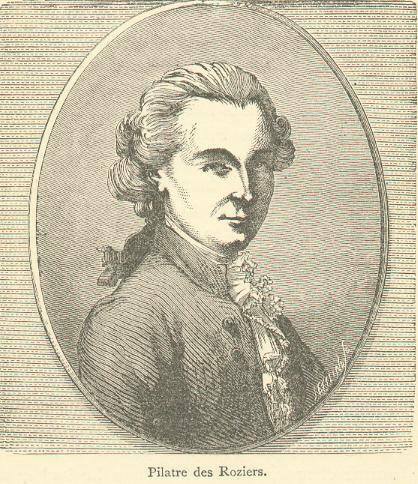 King Louis XVI had originally decreed that condemned criminals would be the first pilots, but de Rozier, along with Marquis François d’Arlandes, petitioned successfully for the honor. This entry was posted in History, Photos and tagged 230, first manned floight, History, Pilatre de Rozier on November 21, 2013 by phz.